With over 125 years of tradition, Rioja wineries are located in the municipality of Cenicero (Logroño, La Rioja). 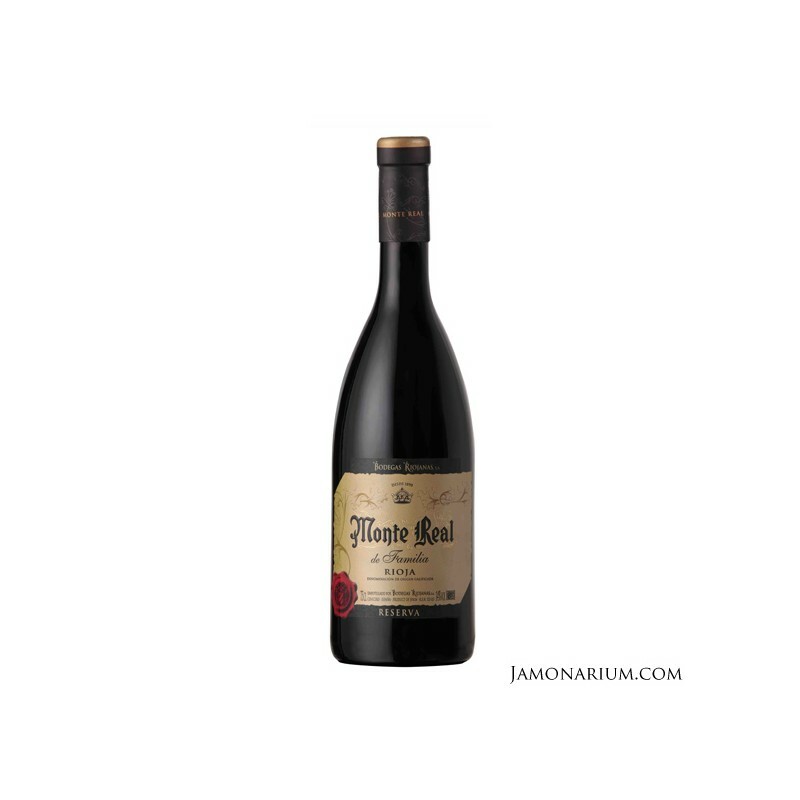 All along the wine cellar, the scent of the history and the pasion left in every wine barrel during more than a century pervade in every corner. All this has been passed down generation after generation until today, maintaining the personality and quality of its wines. 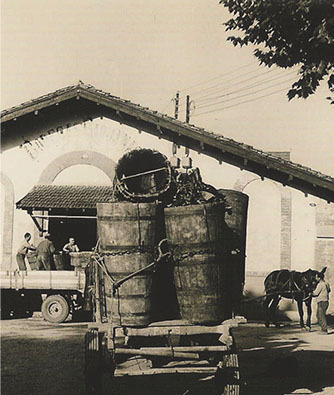 Throughout its 100 years history, Rioja wineries has been developing and has introduced the innovation in manufacturing processes, and adapting them to current market. Because being a classic cellar and with 125 years of history, does not mean keep making wine as in the past. The wine world has changed considerably, and thank to technology innovations, Bodegas Riojanas has managed to combine tradition and modernity. 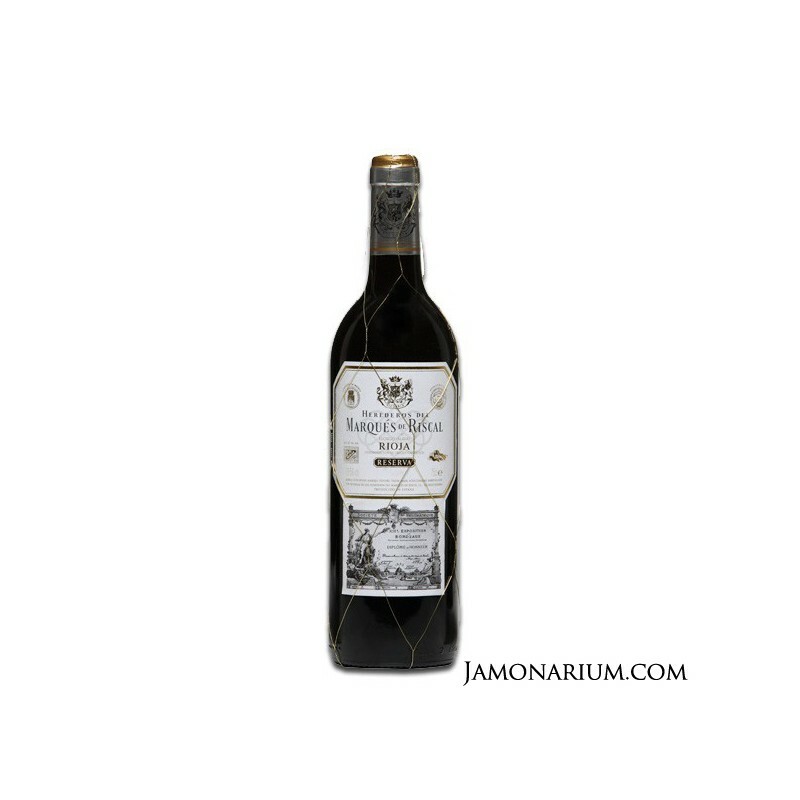 In Cenicero and the nearby towns, Bodegas Riojanas owns more than 300 hectares of vineyards of calcareous clay soils. 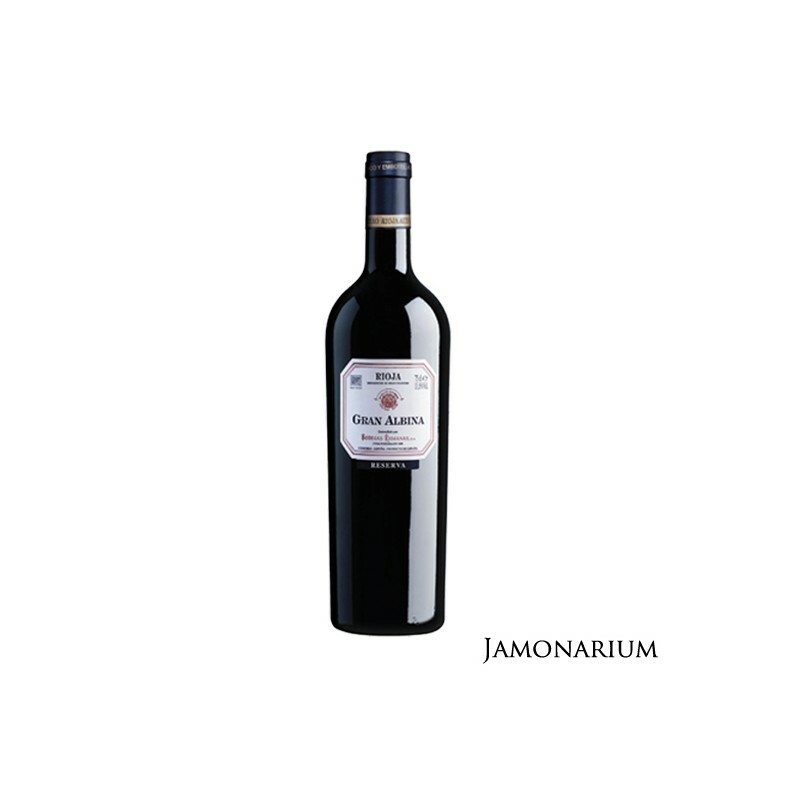 In the D.O.Ca.Rioja, Tempranillo is the variety most recognised, but in Bodegas Riojanas also bet on a large expanse of vineyards of the varieties Mazuelo and Graciano, which make their wines gain more personality. 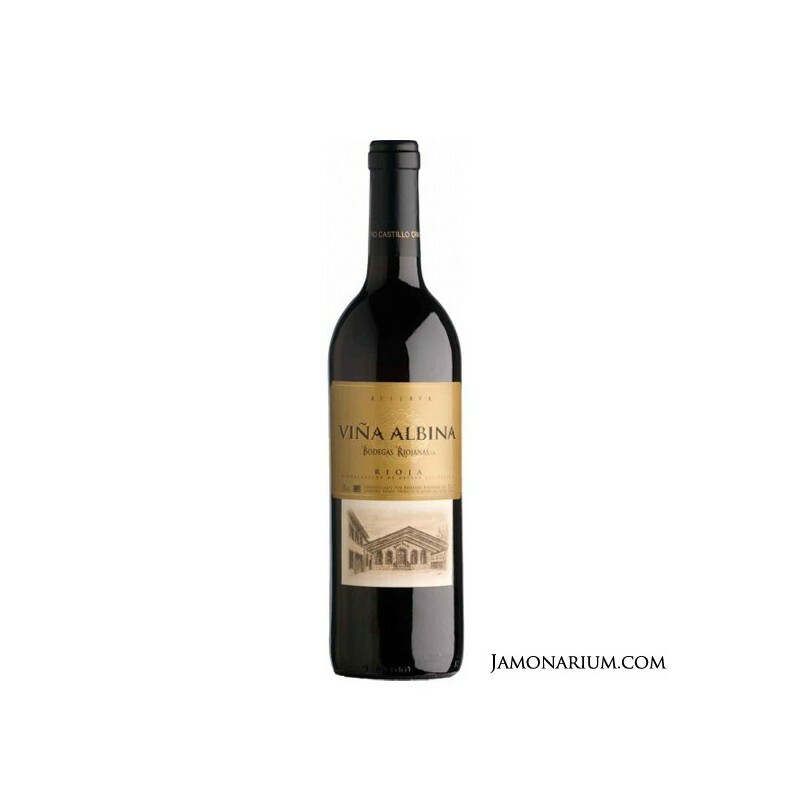 Bodegas Riojanas also has other wineries for the production of wines with other appellations of origin. 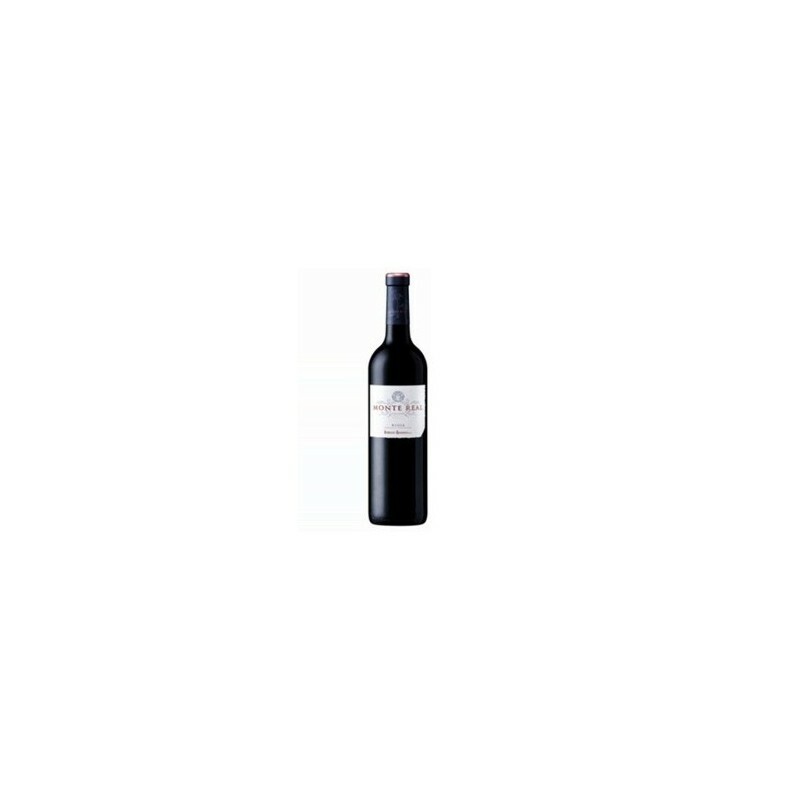 Veiga Naúm: from 2004, his winery located in Pontevedra, produces Albariño wine under the P.D.O. Albariño. 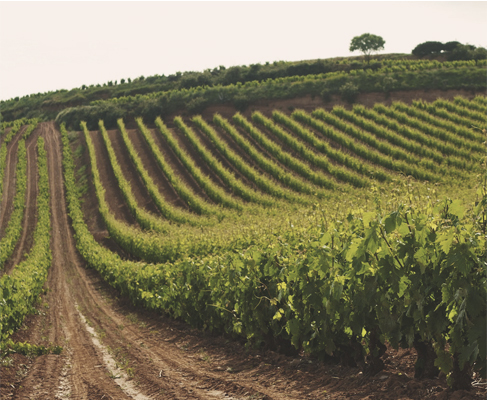 Bedegas Torreduero: They produce wines with the variety Tinta de Toro, with a bit potential and possibilities thanks to the excellent geological and climatic conditions of this area. 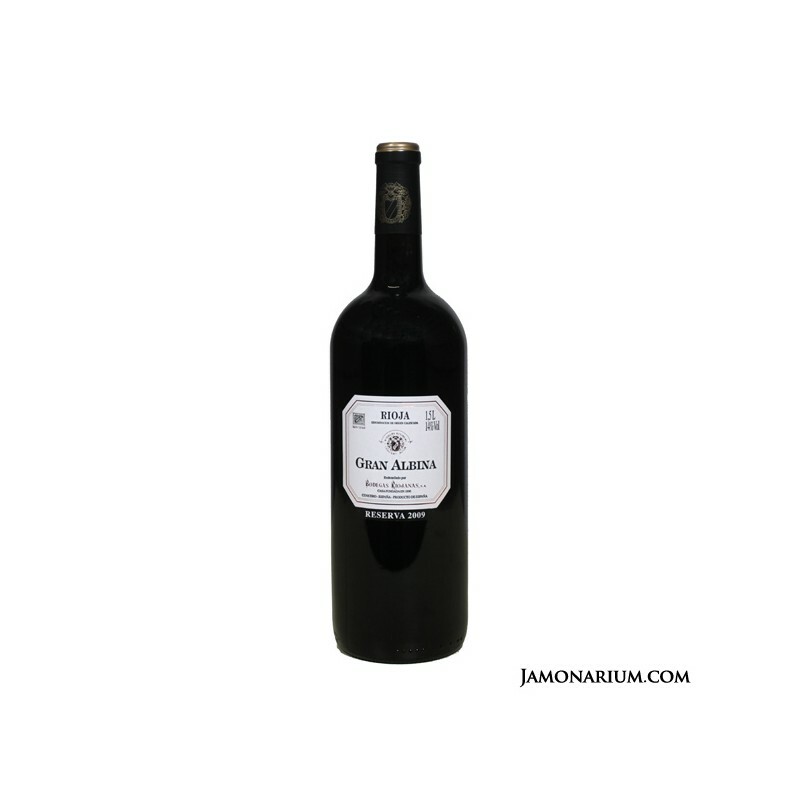 Bodegas Viore: It is the latest bet of Rioja wineries, a designation of origin as is the P.D.O. Rueda. 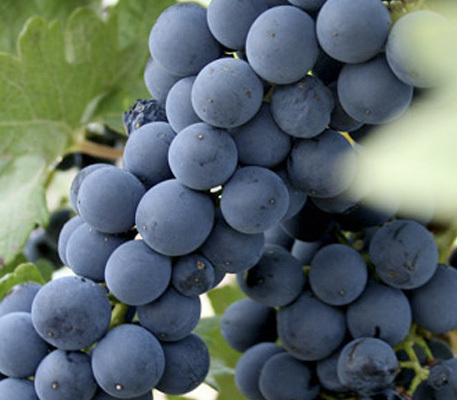 With old vines of over 20 years, traditional methods and innovative night harvesting, high-quality wines are produced. Always looking for the more appropriate moment to collect the grapes, Bodegas Riojanas make the harvesting at the beginning of October. The careful selection of grapes collected in boxes and a manual selection of each cluster, ensure exceptional end quality wines, worthy of Bodegas Riojanas. The aging is the final process of winemaking, where it passes through the barrel and then bottle, the time spent in each process will determine the categories of each wine. This whole process is controlled by the rules of the P.D.O. Ca. 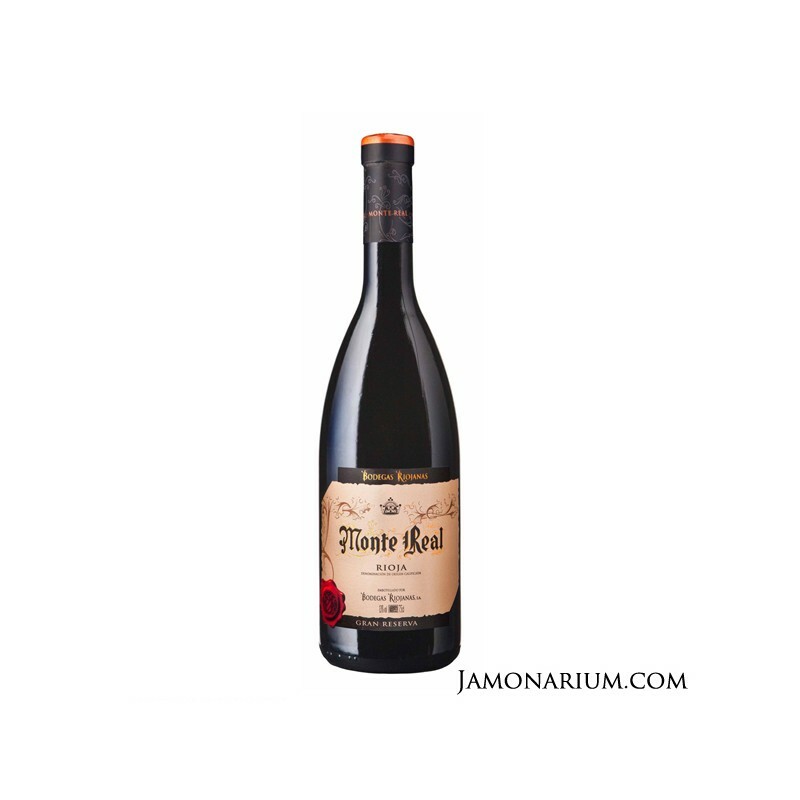 Rioja, and supervised by the Technical Department of Bodegas Riojanas.